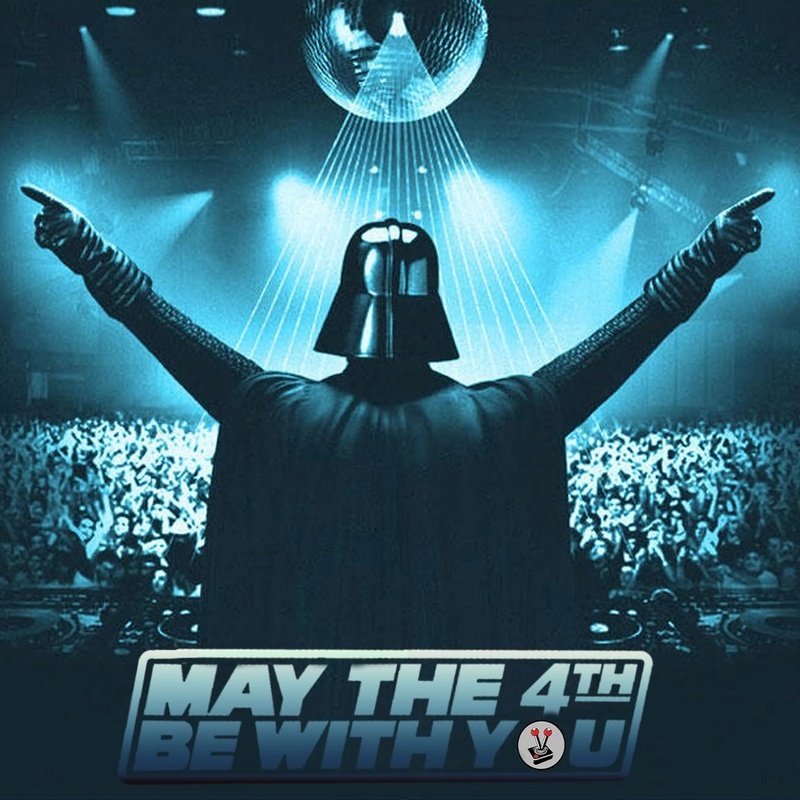 Did we really go almost the whole day without a single may the 4th comment? As I post this my time is 11:56pm so just barely made it in with the super corny cliche saying. Ha Bryan, you just made it in time there. 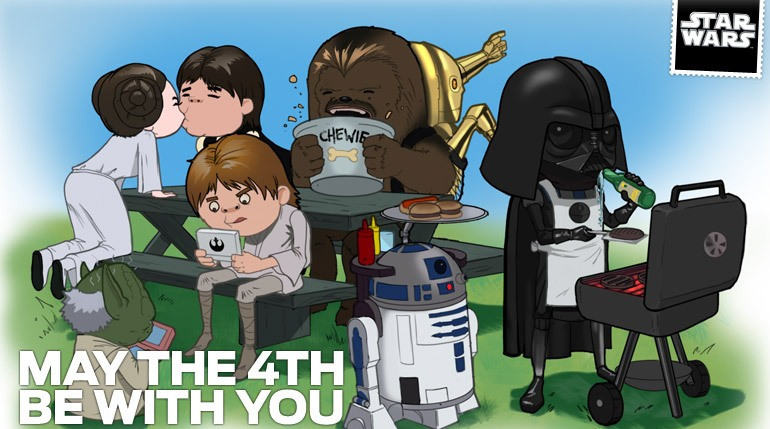 Glad someone was on the ball this year Happy belated Star Wars Day everyone! 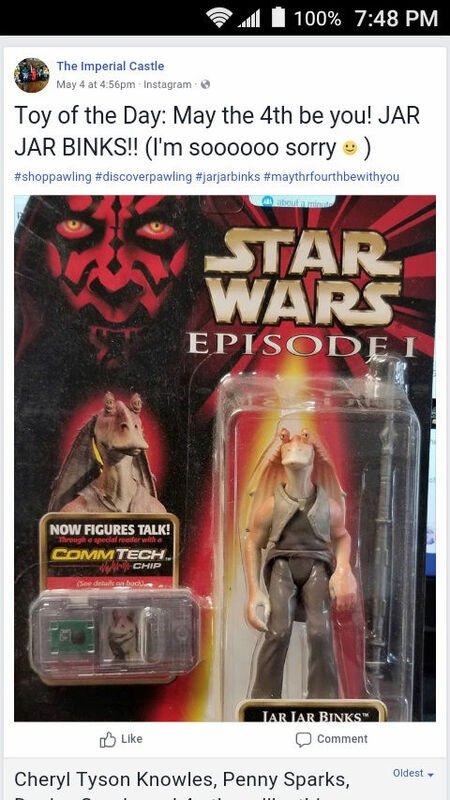 Just ran across a different may 4th posting from someone I know (well not just, I saw it a few days back), but I wanted to share it here. This person owns and operates a toy store by the way. Excellent work John! - Are you using Jedi mind tricks or Jawa brute force to push those Jars Jars on to customers! Only kidding... Any updates on your imperial castle - I remember seeing photos when you started out; would be nice to see it now, all finished and ticking over!